Applications are now being accepted for the 2017 Astronomy in Chile Educator Ambassadors Program (ACEAP). This program, in its third year, brings amateur astronomers, planetarium personnel, and astronomy educators of all levels to U.S.-funded astronomy facilities in Chile. While there, ambassadors receive in-depth, behind-the-scenes information on the instruments, science, and research coming out of some of the world’s most productive and advanced astronomy observatories. Applications for the 2017 ACEAP program are now being accepted. 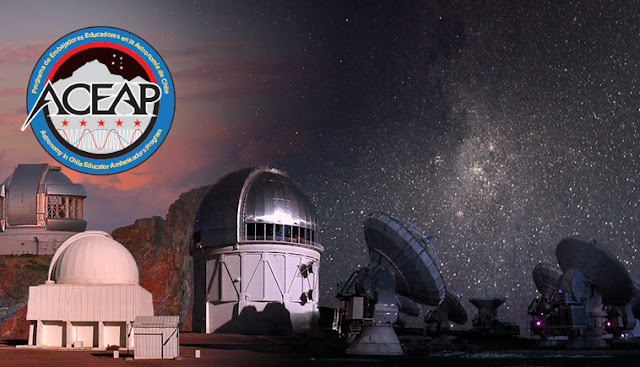 The Astronomy in Chile Educator Ambassadors Program is a collaborative project of Associated Universities, Inc., the National Radio Astronomy Observatory, National Optical Astronomy Observatory, and Gemini Observatory. ACEAP was initially funded in 2015 as a two-year pilot program by the National Science Foundation (NSF). Additional funding for 2017 has been requested but not as yet secured. Due to the success of the pilot program, however, the partners are accepting applications on a contingent basis in anticipation of funding for a third year. 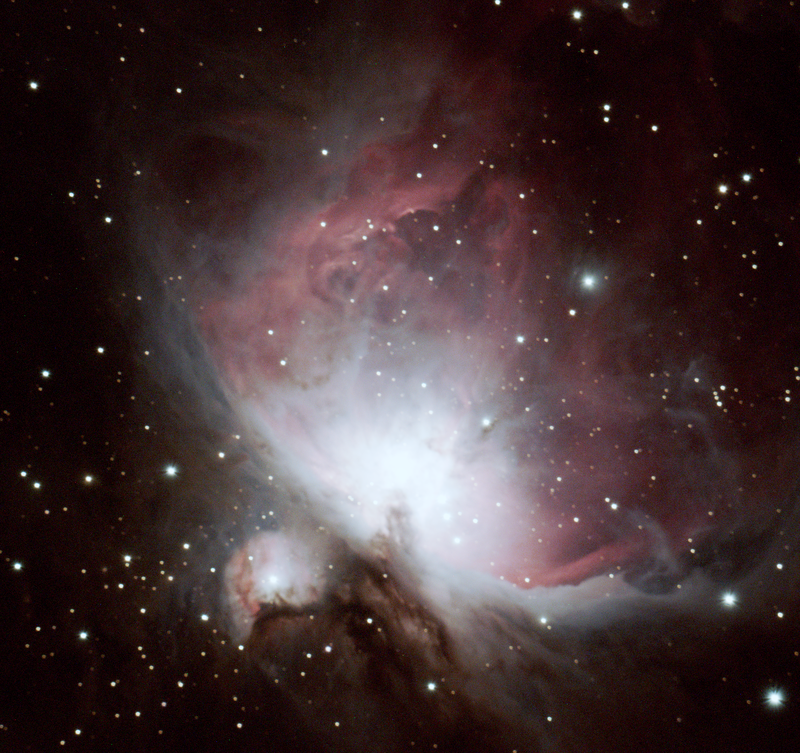 Eligible individuals for this program, who must be U.S. citizens or permanent residents, include amateur astronomers, kindergarten through college (formal and informal) educators who teach astronomy as part of their curriculum or program, and planetarium educators and others who communicate astronomy to the public. A total of nine ambassadors will be selected from across the United States and its territories. The third ACEAP program is scheduled for June 17-26, 2017. This nine-day expedition will include stops at the Cerro Tololo Inter-American Observatory (CTIO), Gemini-South Observatory, and the Atacama Large Millimeter/submillimeter Array (ALMA). 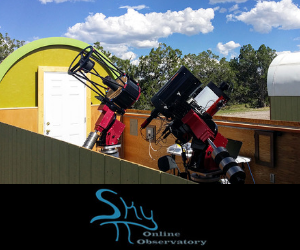 In addition to the professional facilities, ACEAP Ambassadors will visit smaller amateur/public observatories. Weather permitting, nighttime observing opportunities will be made available. ACEAP takes a shared commitment approach, so the majority of the expenses for each ambassador is covered by grant funding. Each ambassador (or their institution or sponsor) will be responsible for airfare from the United States to Santiago, Chile, and from Santiago to Calama and La Serena. Additional details can be found on the application site. Visit us on Facebook at https://www.facebook.com/AstronomyAmbassadorsProgram/. The deadline for applications is 11:59 p.m. EST, Sunday, February 19.